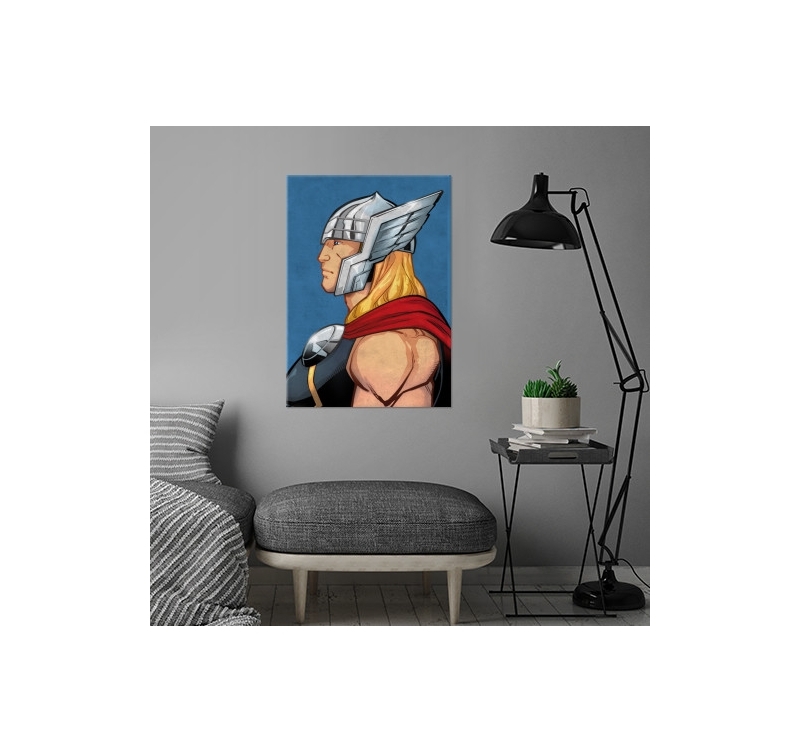 Thor from the side on a metal poster ! 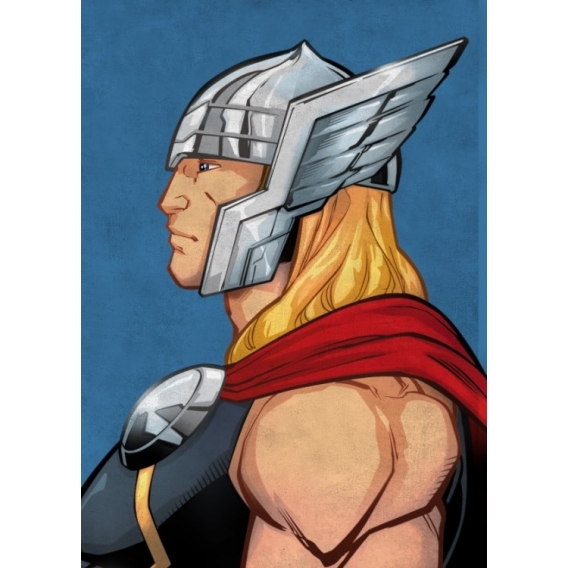 This collector Thor poster is delivered with its magnetic hanging system. 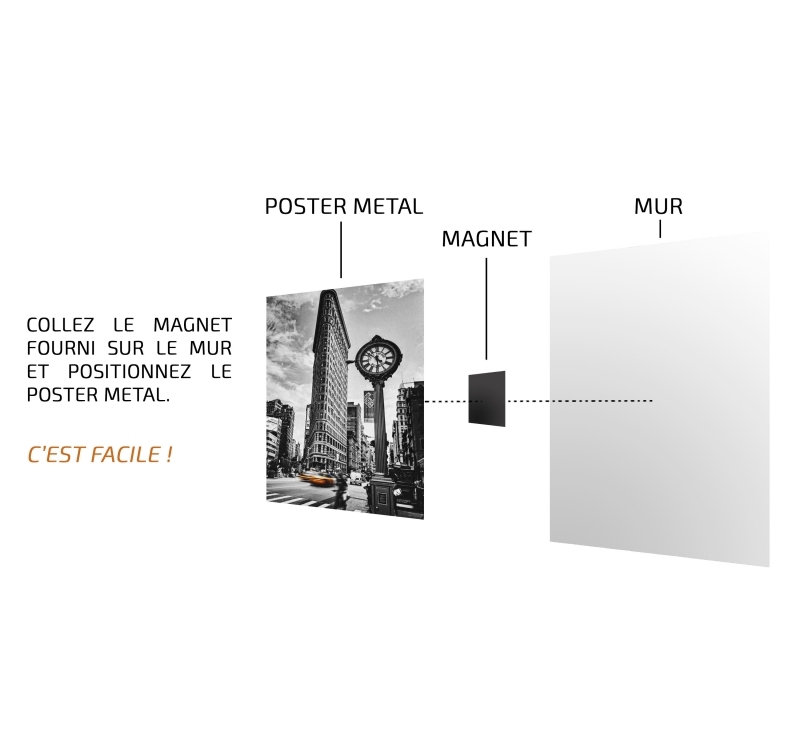 The dimensions of this Marvel wall poster are 48 X 67.5 cm. Free delivery in metropolitan France and Belgium for this Thor poster. Strike with lightning holding Thor’s hammer with this Marvel metal poster ! Drawn from the side, you will find the famous super hero of the Avengers on a collector edition that will please all Marvel’s total fans ! 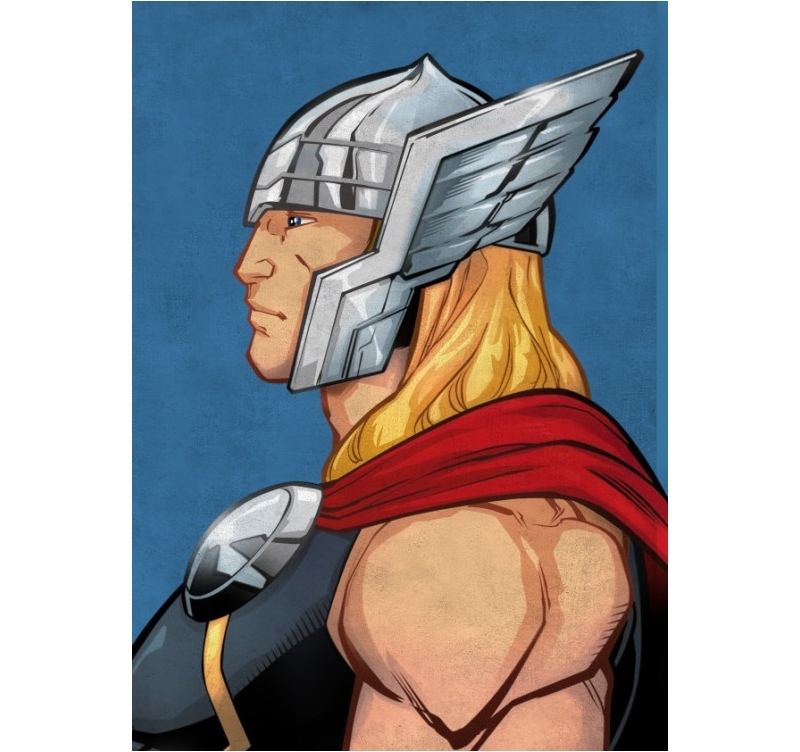 This retro version of Odin’s son’s famous stories will remind you your childhood once this Thor wall poster is hung up on your wall. 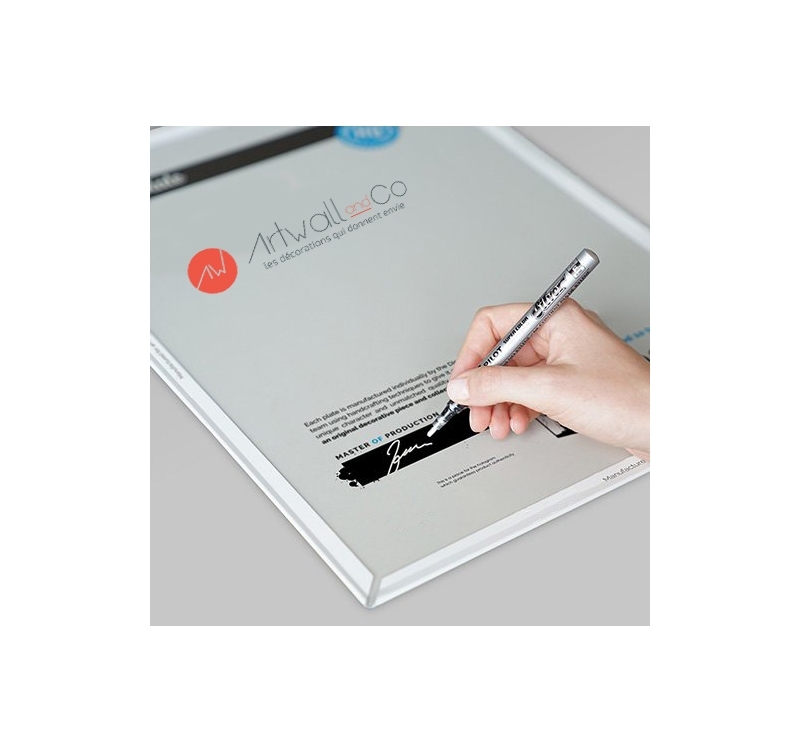 The Artwall and Co magnetic system allows an easy no-hole no-nails hanging on your wall. Our artist created this original poster and your purchase will support his/her creation.